This December, the whole nation observes the National Impaired Driving Prevention Month. Once again, everyone’s attention will be focused on raising awareness of the dangers of driving under the influence. Aside from this, safe driving advocates will remind us once again about the measures that need to be taken to improve safety on our streets and prevent accidents from happening. Veteran Car Donations believes that this issue needs to be fully tackled to prevent road tragedies that usually occur during the holiday month of December. Too many lives have been lost because of impaired driving. We can’t afford to wait for another accident to happen involving our loved ones or even ourselves—all because we didn’t take this matter seriously. Now that the holiday season is upon us with families preparing to pack up their bags and drive to various holiday destinations, safety should always be our top priority. Needless to say, there’s been a consistent spike in road traffic accidents in the month of December. This can be attributed to the increased use of alcohol during holiday celebrations. 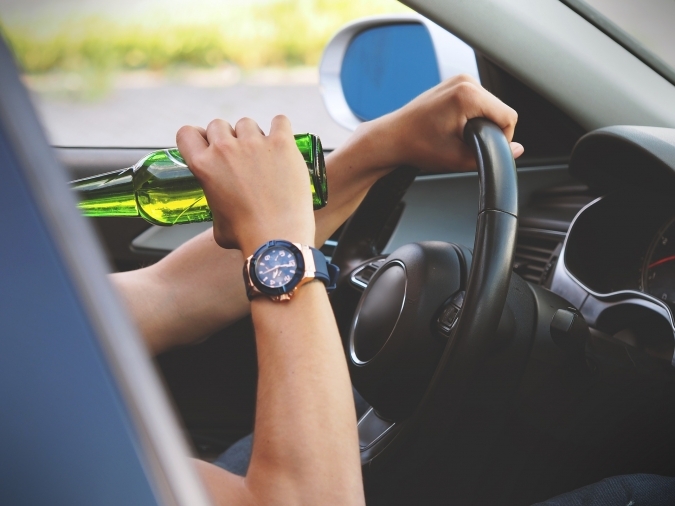 Did you know that in 2013 alone, one person in every 53 minutes died in accidents in the United States that involved drunk drivers? Although this number slightly decreased in 2015 (with 28 persons dying each day), impaired driving remains a serious problem that needs to be fully addressed. Many of those who perished in road accidents in recent years were young people. In fact, 32% were between the ages of 21 to 24; 30% from 25 to 34 years old, and 24% from 35 to 44 years old. Arrange for a designated sober driver to take you home. Plan another way to get to your house safely if you don’t have a designated sober driver. You can ask a trusted friend or a family member to pick you up and drive you home. If cab service is available, call one. Ask the host if you can stay in for the night. If your community has a sober ride program, join in. Put your seatbelts on because buckling up is your best defense against people who drive under the influence. If your friend wants to drive but you notice that they had too much to drink, don’t let them get behind the wheel. Check if your guests have assigned their designated sober drivers before the party starts. 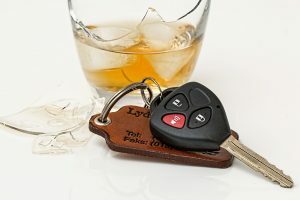 Don’t forget that you can be prosecuted if someone who came to your party gets into a drunk-driving accident. Serve plenty of non-alcoholic beverage options and a whole lot of food. Keep the directory of the local cab companies accessible. Don’t let intoxicated guests drive. Take away their car keys if you have to. This National Impaired Driving Prevention Month, remember to end the year safely by exercising good driving judgment. At this time of the year, do find time also to remember our brave but suffering former servicemen and women. Bear in mind that we owe them our continued enjoyment of the freedom and security we have in our country. They are our nation’s heroes who fought for us to defend our liberties and keep us safe. Now that they’ve been retired or discharged from the service and have fallen into hard times due to lack of support and other factors, they badly need assistance from people who care. Many of them are suffering from service-connected disabilities, physical and mental health issues, lack of jobs, and homelessness due to extreme poverty. You can help ease their plight simply by donating a car or any type of vehicle you no longer need to us at Veteran Car Donations. Thanks to your donation, these veterans will be able to receive mortgage-free and specially adapted homes, free physical and mental health care services, job opportunities, education scholarships, and other benefits. What makes our car donation program truly special is that our donors also benefit from their charitable contributions. Since your donation will go to our IRS-certified 501(c)3 charity partners, you will be entitled to receive a 100% tax deductible receipt once your donated vehicle is sold at auction. This serves as your ticket to claiming the highest possible tax deduction based on the selling price of your vehicle. This National Impaired Driving Month, give back to our nation’s heroes. Call us at 877-594-5822 and get free professional towing service for your car donation!